We love balloons and can use them to create almost any theme or atmosphere you are looking to achieve. Here at party people we pride ourselves on our balloon designs, using our own exclusive techniques to create stunning themes and elegant talking points. 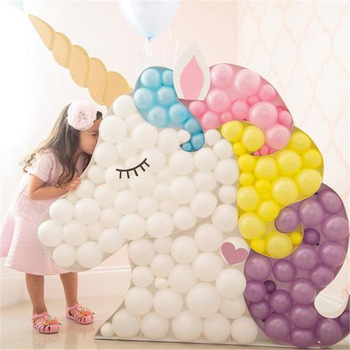 Our childrens balloon designs range from simple balloon centrepieces to amazing themed balloon arches. There are hundreds of different designs and styles to choose from, prices vary so please contact us to discus your options. If you are looking for Kids party balloons in Stirling, Falkirk or Clackmannanshire then take a look at our Childrens party balloon photo gallery for some inspiration. If you have a special occasion coming up and would like to give a unique gift then check out our stunning balloon bouquets, stuffed balloons and balloon character sculptures, these are available for local delivery or collection and can be ordered in store, over the phone or online. 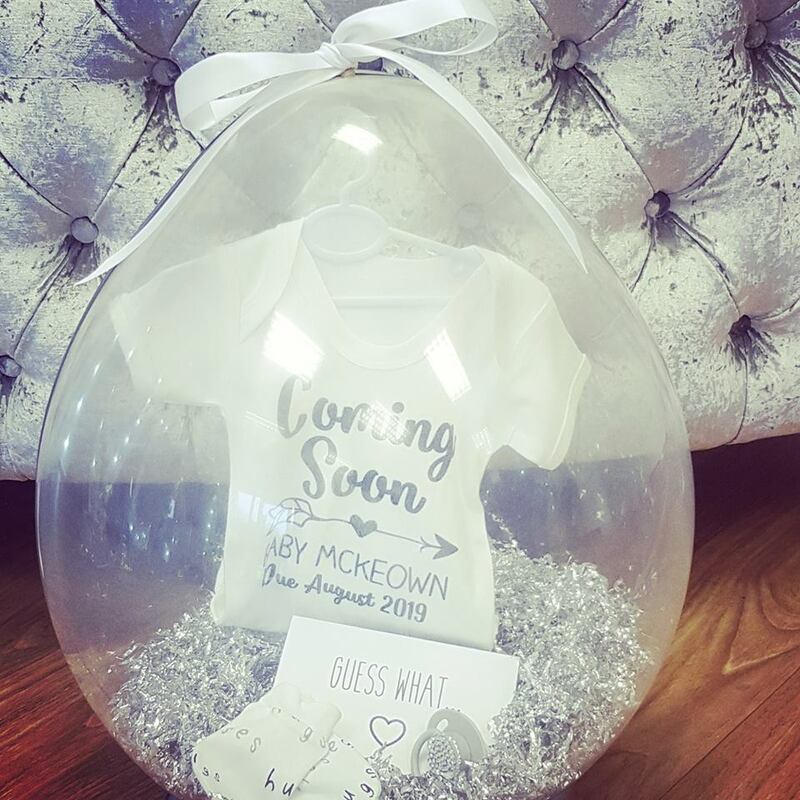 Don’t forget to ask for your balloon gifts to be customised with a special message to add that personal touch to your gift.